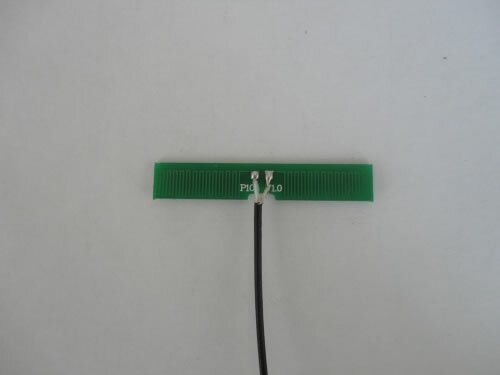 An internal GSM antenna consists of a PCB, cable and connector. 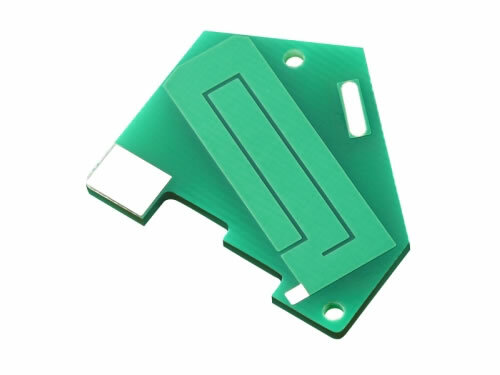 This PCB antenna is made by attaching a section of narrow band onto a piece of insulating board. It is installed in the interior of antenna used equipment. 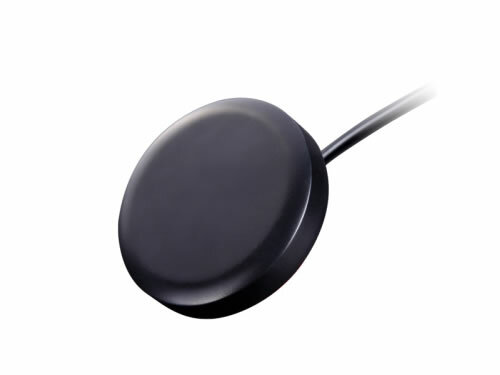 This GSM antenna is widely applied to receive and transmit signals in microwave communication devices, such as small tracker (for people, animals and assets), burglar alarm and car alarm. Signals it receives and transmits include GSM, CDMA, PCS, DCS, UMTS and WCDMA. 1. All of our internal GSM antennas have passed five test sessions and FAQ sampling inspection in production process. 2. 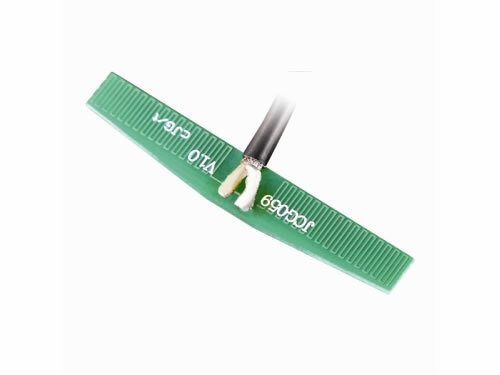 This PCB antenna is resistant to corrosion. All of our antennas have passed 48-hour spray test. 3. 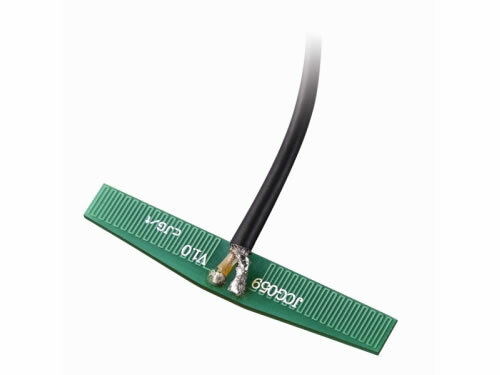 Omni-directional coverage and high gain of the antenna ensures its constant signal reception and transmission. 1. 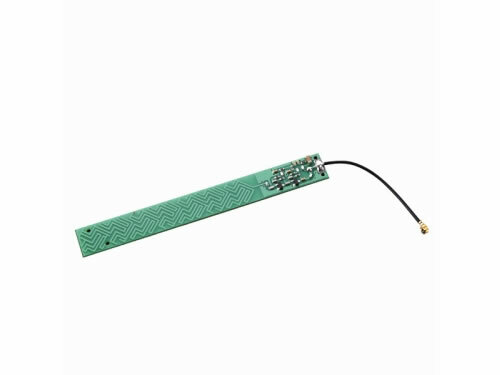 Since internal GSM antennas are sensitive, it would be better to send your devices to us for adjusting, fitting and testing in case the antenna is not fit for your devices. 2. Please do not cover the antenna with metal plate in case signals received are disturbed. 1. We promise replacement within one year if there are any quality problems about our internal GSM antennas. In addition, all of our products can be maintained for a lifelong time. 2. 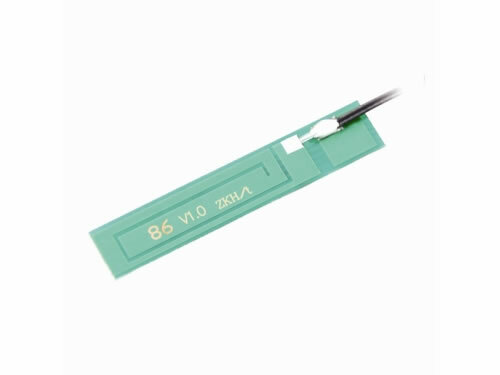 Each PCB antenna is packaged with a plastic bag and a carton. Jinchang Company is a professional supplier and manufacturer of HF antenna with 28 years’ experience. 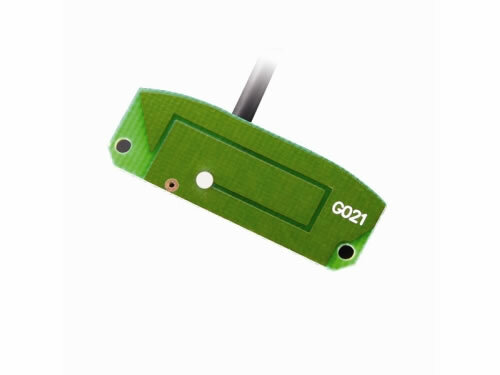 Main products include GPS/GLONASS/COMPASS/GSM/CDMA/WIFI/DAB-DVB/GPRS antennas, various combo antennas, connectors and interface cables. 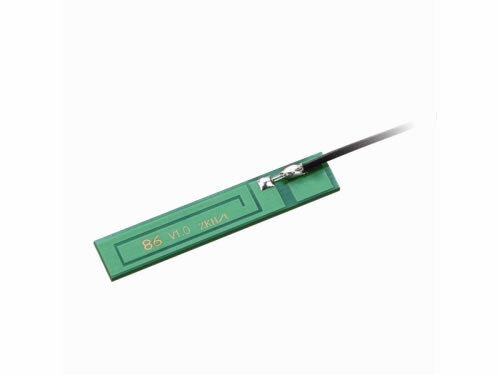 All of our internal GSM antennas have passed certifications of CE, ROHS and ISO9001:2008.